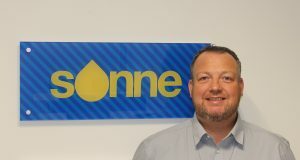 A British-manufactured engine care product is now being sold in bottles using a new technology specifically designed to eliminate evaporation and prevent odour leakage. 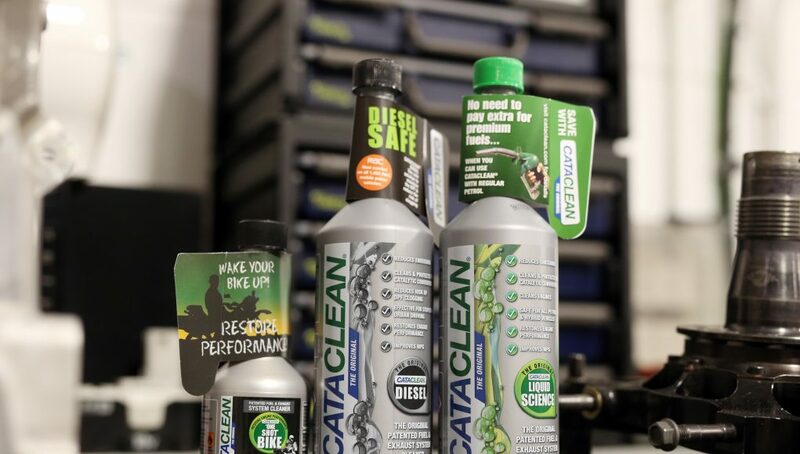 With the majority of Cataclean’s products being sold through the nation’s main motor factors these changes offer an important USP benefiting motor factors and end-users alike. 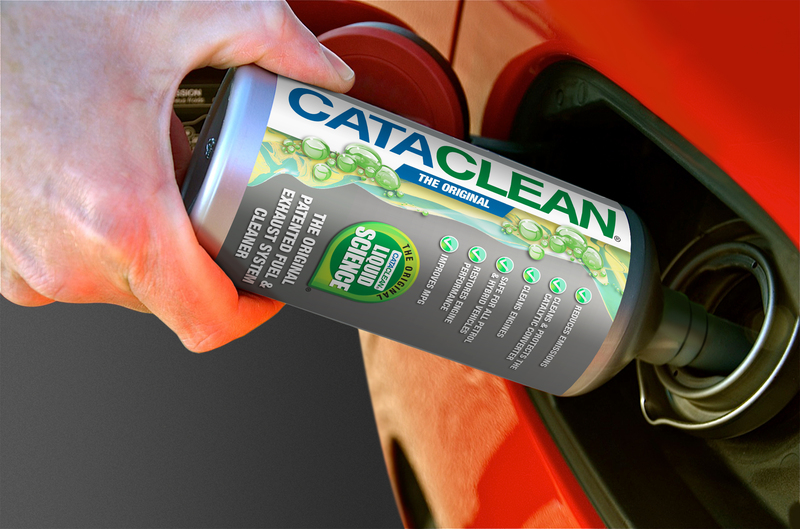 Cataclean, a patented fuel and exhaust system cleaner, contains solvents that break down deposits in fuel delivery systems formed by oxidation and polymerisation of hydrocarbon. The result is an increase in the catalyst’s ability to remove harmful exhaust emissions and prevent the DPF from clogging. 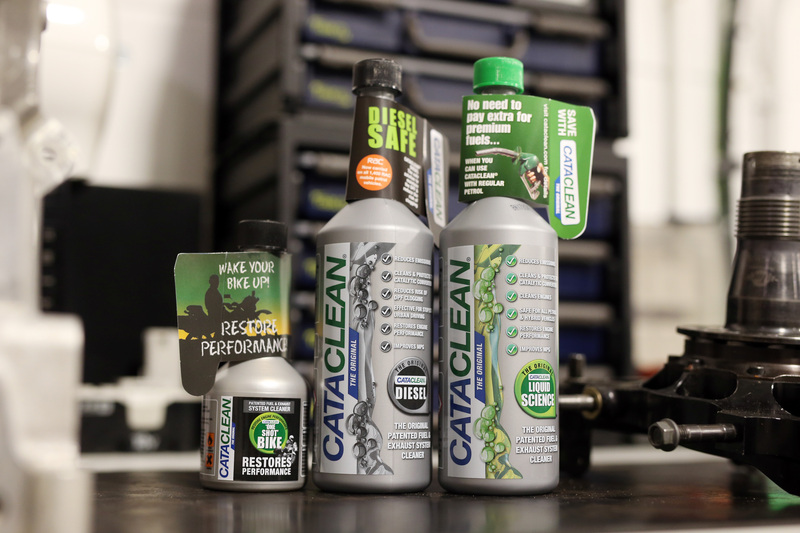 The host of benefits make Cataclean a great product for pre-MOT use or as a solution to MOT emissions test failures. Using an innovative coextruded technology, sourced from a small manufacturer in France, the new bottles are stronger and lighter than the previous model, with an improved three-layer design and Polyamide 6 barrier-layer to eliminate any potential evaporation. The new bottle has been certified for group II SG 1.2 freestanding approval making it unique in the automotive sector and Cataclean has registered the design for both the new bottle and tooling. The redesign took the Liverpool-based company approximately nine months to complete from beginning to end and cost around £30,000. However, the company believes the benefits achieved by utilising this new COEX technology is well-worth the investment. The newly designed bottles also come with new labelling and colour-coded caps making it easier to differentiate between the products suitable for petrol and diesel engines. The revised toppers are consistent with the colour-coding convention used for petrol pump nozzles in garage forecourts. Bottles of Cataclean Liquid Science, for petrol engines, now have green caps while the Cataclean Diesel bottles now sport black caps. Next articleDavanti Tyres wheels out a three-year partnership deal with Everton Football Club.